Welcome to Klahanie in Port Moody! In the city that's the ideal blend of urban West Coast living, your new home awaits you. 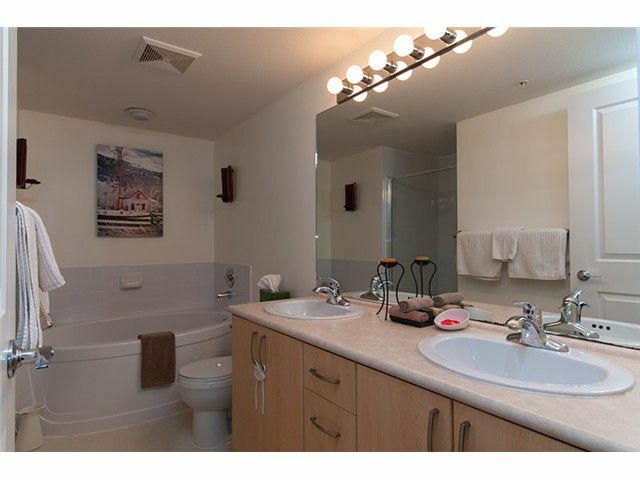 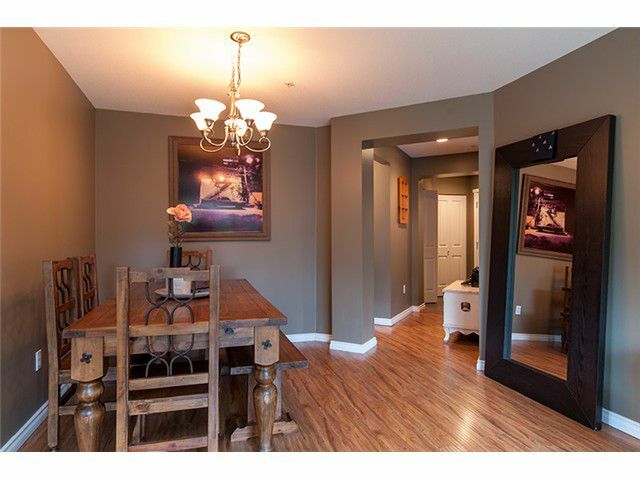 This GROUND FLOOR CORNER SUITE has one of the LARGEST PRIVATE YARDS in the entire development. 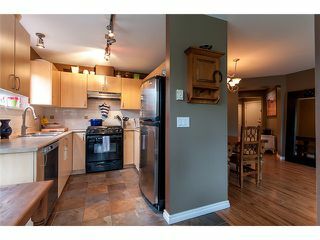 Other highlightsinclude a gas stove, S/S appliances, upgraded floors throughout, double sinks & large soaker tub in the master ensuite. 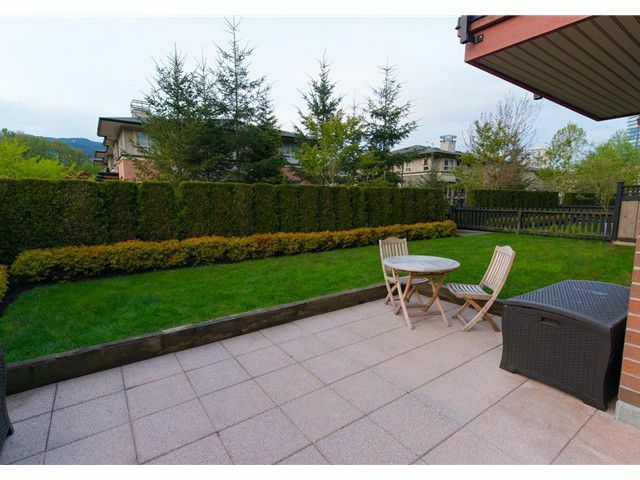 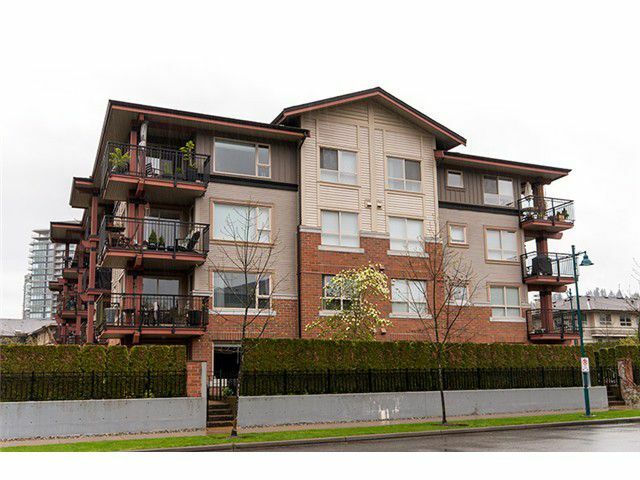 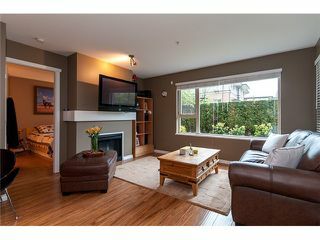 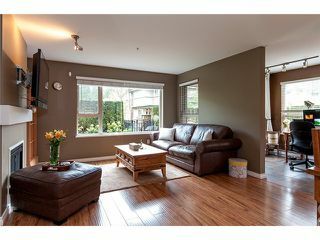 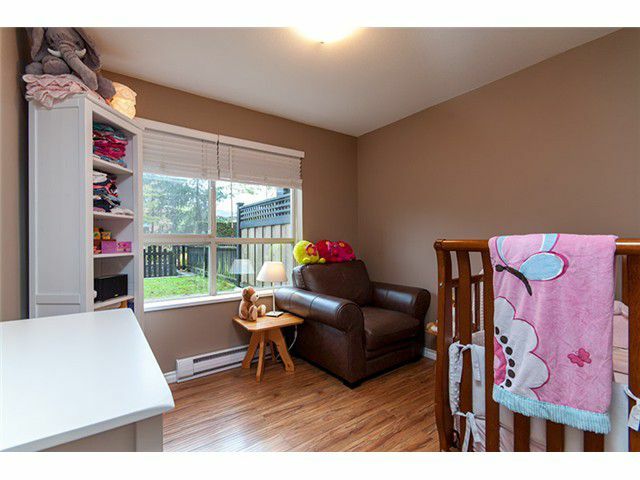 Centrally located & close to transit (West Coast Express, Bus, Evergreen Line). 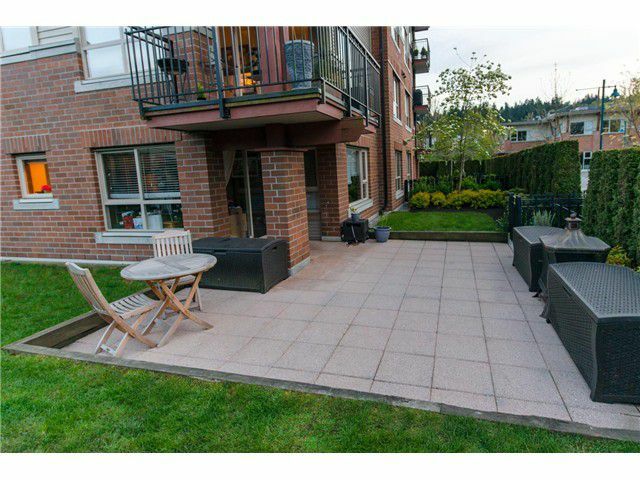 Added bonus, literally steps to the local coffee shop! In addition you get to enjoy the amazing amenities that this development has to offer in the expansive Canooe Club. 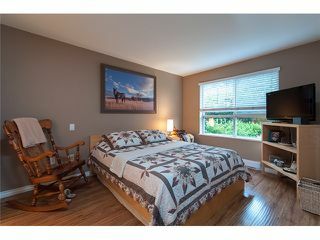 Truly a rare suite and a must see!